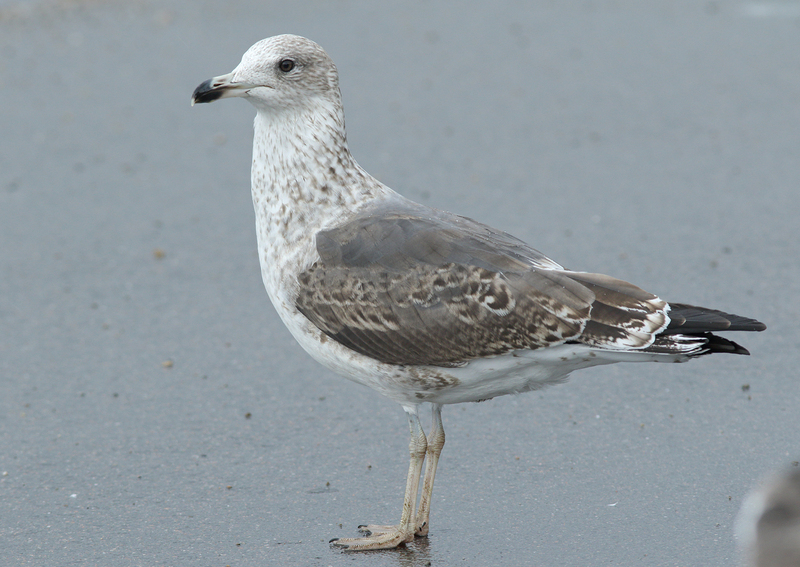 Not ringed, hence no provenance on origin, but probably local 'graellsii type'. 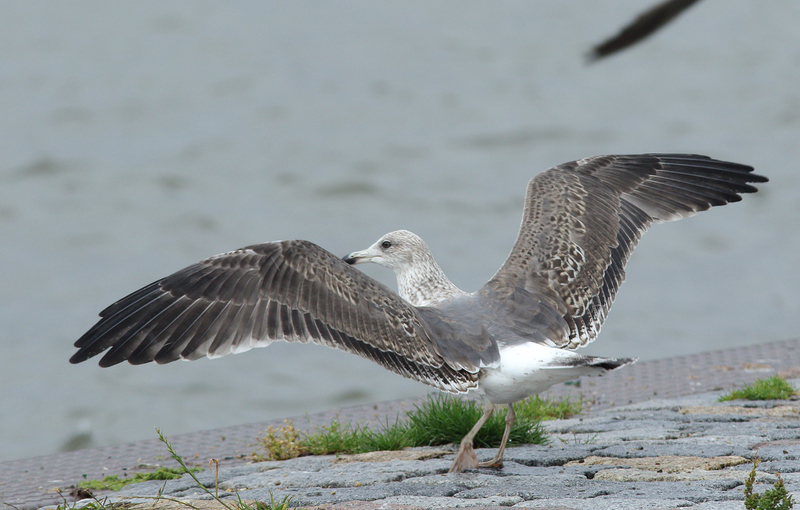 Complete moult: P8/-, P9 at length of P7. PMS=47. All secs and complete tail new. 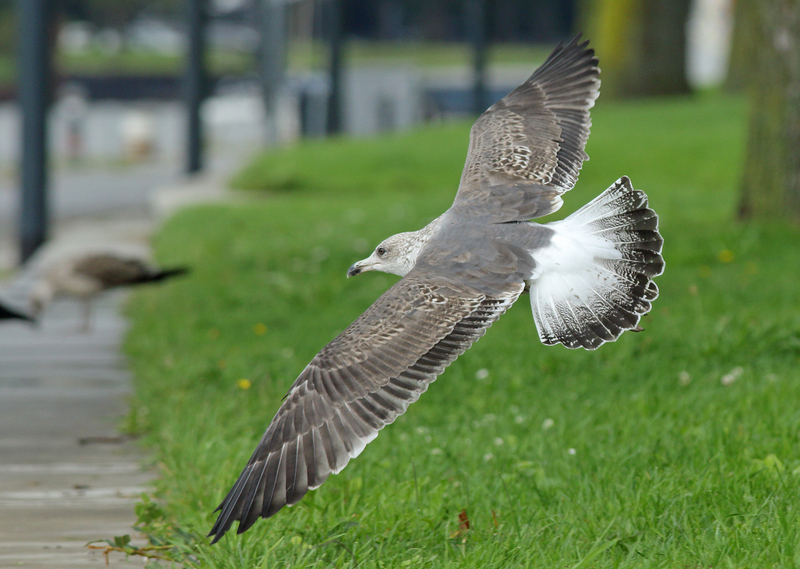 Also moult in central MC. Will probably appear in 'classic 2CY fall plumage' by end of October: grey saddle and grey band on closed wing, formed by replaced MC. Other coverts brown barred.